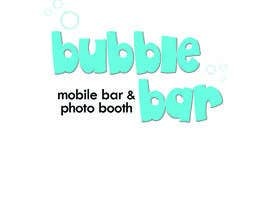 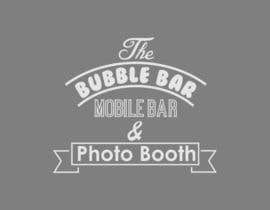 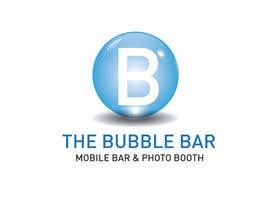 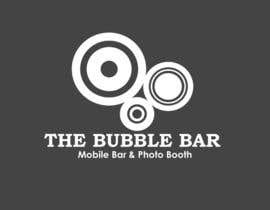 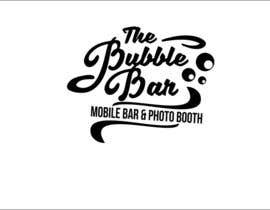 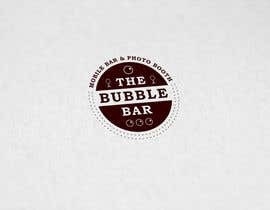 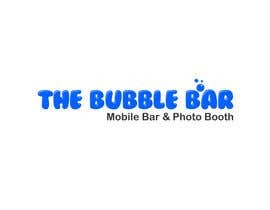 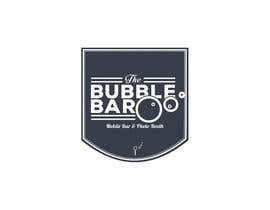 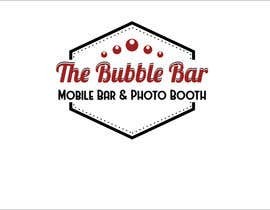 I am wanting a logo designed for our new Mobile bar company called "The Bubble Bar" with the sub text "Mobile Bar & Photo Booth". 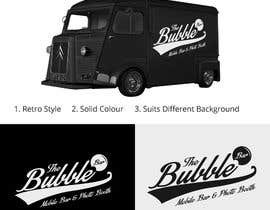 The company is a bar which operates out of a retro style van and we need an effective retro/vintage feel for logo. 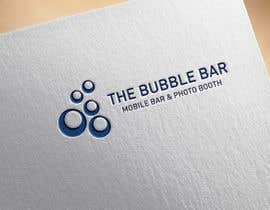 The logo just needs to be one solid colour with the PSD files to allow us to change the colour to suit different backgrounds. 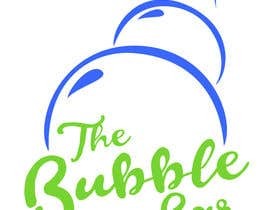 We are wanting a retro looking logo maybe incorporating bubbles in some way. 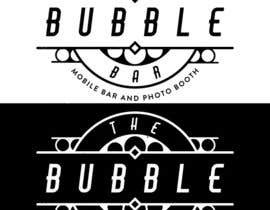 Attached are some ideas of retro logos, however do not feel like you need to stick to the same type of idea as we are really after something more unique. 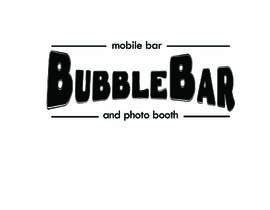 Any other questions just drop me a message! 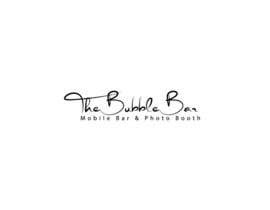 No attachment found Sir .